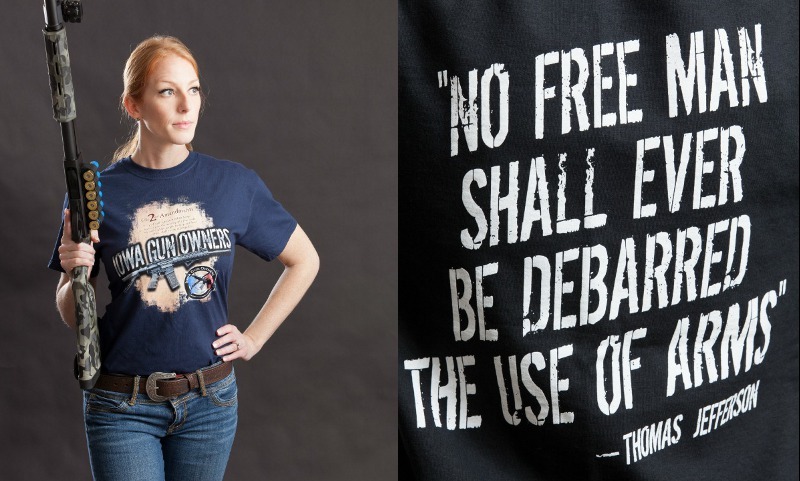 Stand With Us in Defense of the Second Amendment and Pick Up Free Gear! So said IGO’s newest member when he called our office yesterday looking to pick up his FREE IGO T-Shirt and decal. In case you forgot, in celebration of Independence Day and our freedoms as American citizens, for the entire month of July ALL new IGO memberships or membership renewals of $35 or more come with a FREE IGO T-Shirt and membership decal! 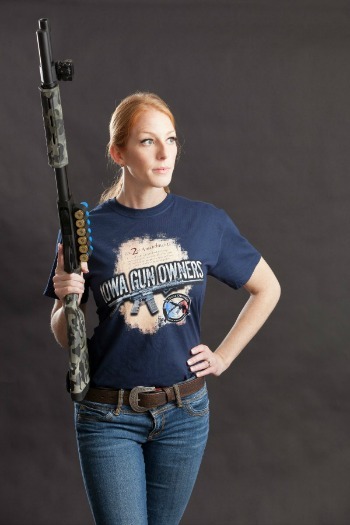 Iowa Gun Owners is not like many organizations that work in the Capitol. We don’t beg politicians for our rights, we don’t worry about getting ‘selfies’ with our favorite politician after hours in a bar on Grand Ave. — and we never betray our members in order to maintain friendships at the Capitol. We exist to expose gun control, support pro-gun legislation, and expose anti-gun legislators at election time. Over 35 anti-gun legislators have been booted out of the legislature thanks, in part, to our educational efforts -– including former Senate Majority Leader Mike Gronstal and Judiciary Chairman Steve Sodders just last year. And, as a result of these electoral successes, we paved the way for the eventual passage of Stand-Your-Ground law earlier this year! As a result, Iowa Gun Owners is perhaps the most feared organization in Des Moines! And all of this is thanks to our members, who make it all possible! If you want to become a member of Iowa Gun Owners -– or renew your membership — there is no better time. If you join anytime in the month of July, we’ll send you a free shirt like the one pictured above. And as a bonus, we’ll be sure to include some extra membership decals, and we’ll ship the whole thing to you for FREE! Once you’ve renewed or joined up, please make sure and send this to your friends and family too, and urge them to take advantage of this offer while they can! P.S. 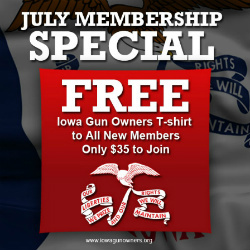 In celebration of Independence Day, for the entire month of July, Iowa Gun Owners is giving away a FREE IGO T-Shirt and member decal with all new memberships or membership renewals! If you’ve already signed up, your shirt should be arriving shortly. If you haven’t signed up, do so today! Having passed Stand-Your-Ground law in 2017, we’re already prepping for our 2018 legislative program where Constitutional Carry will take center stage! 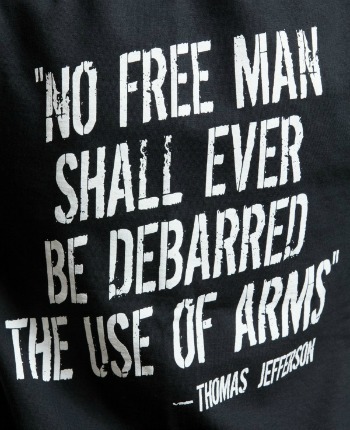 So I hope you’ll join up today, knowing that your money will go right to the gun rights fight in Iowa, and knowing that your FREE IGO T-Shirt will be coming in the mail shortly.